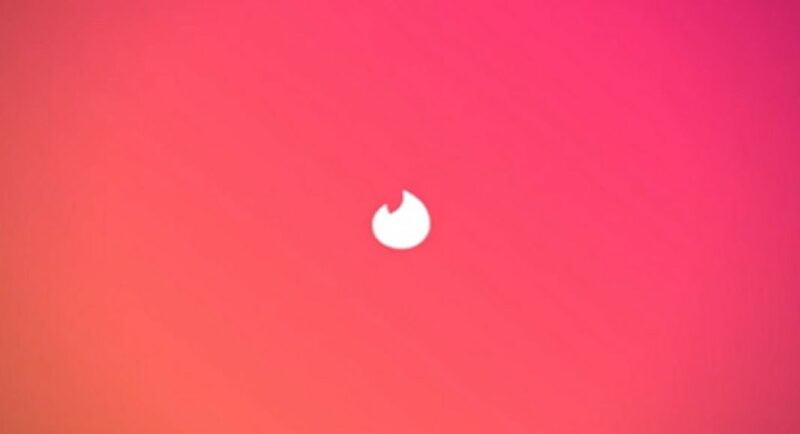 Tinder, the location-based dating app has defeated Netflix to become the highest earning non-gaming application. This title was held by Netflix since 2016 but now Tinder has overtaken the video-streaming platform in the Q1 2019 revenues. According to a study by the app intelligence firm Sensor Tower, Tinder has grossed $260.7 million from Google Play Store and Apple App Store combined. While for Netflix, the revenues dropped 15 percent since last year and it totaled at $216.3 million. The revenue of Netflix dropped but Tinder’s total revenue increased by 42 percent which puts it in the lead. Netflix’s revenue drop could be because of a number of things, one of which is a result of it refusing to pay the ‘Tax’ to Apple Inc. Netflix was supposed to pay about $853 million subscription revenue on the iOS which Netflix stopped paying the Cupertino-based tech firm since December 2018. Later, Netflix refused to join the Apple TV+, the Apple’s streaming service where it chose to stay independent. But on the other hand, Tinder has grown at an incredible rate in emerging markets such as India where it holds the title of the top-grossing application on the Google Play Store. Tinder has another in-app paid service named Tinder Gold which lifts the restrictions set on the regular Tinder app. Although the app hasn’t shared its country-specific numbers but, there are more than 3 million subscribers to the Tinder Gold on the global scale. Out of the 3 million, 1.7 million subscribed to the Gold version in the year 2018 alone. Other than Netflix and Tinder, some of the top-grossing applications includes the Tencent Video, iQIYI, YouTube, Kwai, LINE, LINE Manga, Pandora and Youku. Most of the apps listed here belong to the audio/video streaming service which shows the growing popularity of such apps among the users. If we talk about the top-most fastest growing non-paid app then TikTok tops that list. And non-paid social media apps has the most downloads such as Whatsapp, Messenger, TikTok and Instagram. But the top five fastest growing apps are SHAREit, YouTube, LIKE Video, Netflix and Snapchat. According to the Q1 2019, TikTok was the fastest-growing applications with 188 million users in the first quarter of the year. On this, the Sensor Tower said’ “This marked a year-over-year increase of 70 percent from Q1 2018, when 110 million users installed the hit app for the first time.” And seeing the popularity of the app in India the fact might not seem to be hard to believe. TikTok is used by users from towns to villages so it isn’t a surprise at all. There are 88.6 million Indian users who joined the social platform in the last three months. But the app also was asked to put on ban by the Madras High Court because it showed inappropriate content.